The procedure is not only for men, a woman can also have an FUE hair transplant because it leaves no linear scar. A female hair transplant in India is performed without segregation. This has helped women to have a better solution than the usual non-surgical procedures used. FUE requires a surgeon to administer local anesthesia into the scalp of a woman and then prepare the donor the donor area. A female’s scalp may be first washed or not and there is no trimming of the hair before the procedure. The donor area with a good density is selected and hair follicles are extracted one by one. 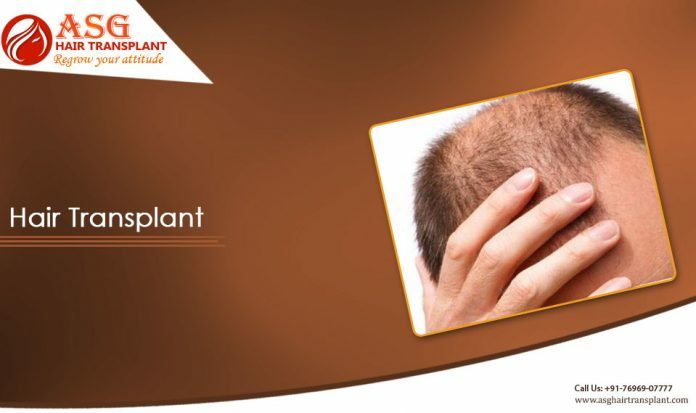 More than 3000 hair grafts can be harvested in a single setting and also implanted. The hair follicles are implanted in the small incisions made in the recipient area while observing the direction in order to produce natural looking results. FUE hair transplant is also used in implanting hair in the facial parts of women. Commonly, hair is implanted in the parts of eyelashes and eyebrows. There are no scars created, though the procedures require an expert since the facial skin is highly sensitive and can easily be damaged. After the surgery, a woman is taken to the recovery room for monitoring about two hours. Painkillers can be used in case there is pain and antibiotics must be taken to avoid infections. The procedures are pain-free, no bleeding and no visible scars.